Samsung has had a rough couple of months. It seems like every time the Korean electronics giant is in the news it's because something is catching fire, getting hacked, or its chairman is being arrested. The recent revelation that the CIA has hacked Samsung's smart TVs got the company on John Oliver's radar. Naturally, he roasted the company on the most recent Last Week Tonight. 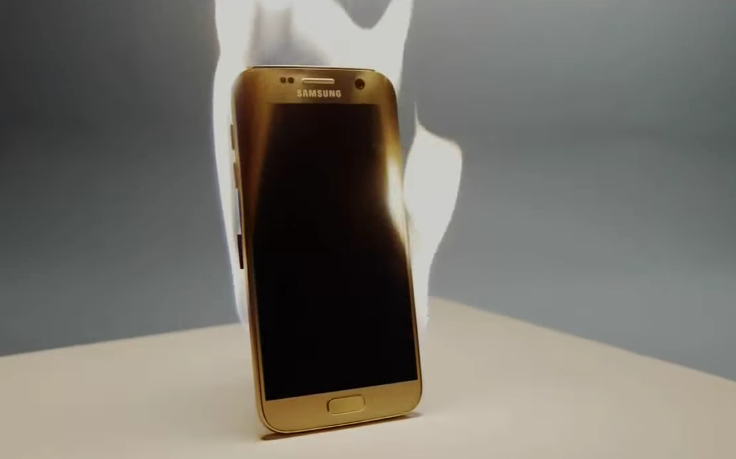 The clip starts with a quick rundown of Samsung's recent problems with things catching fire. You, as a keen observer of Android news, are probably well aware of the Note7 fiasco. The fake Samsung ad starts about halfway through, voiced by Rob Corddry. Spoiler: things catch fire. There's also a lot of NSFW language. Is Samsung ever going to put this exploding phone thing behind it? I don't know, but you can be sure we'll hear about every single Galaxy S8 that catches fire... even if someone literally throws it into a fire.